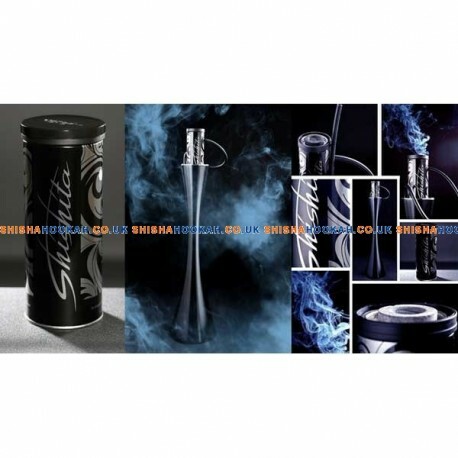 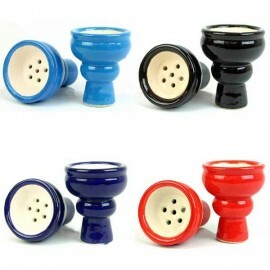 Shishita is the first disposable shisha pipe. 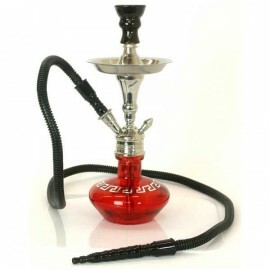 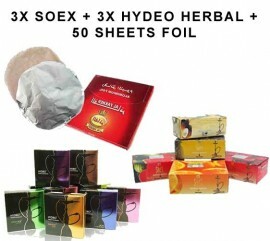 It contains 100% herbal shisha flavours, 0% Tobacco, 0% Nicotine & 0% Tar. 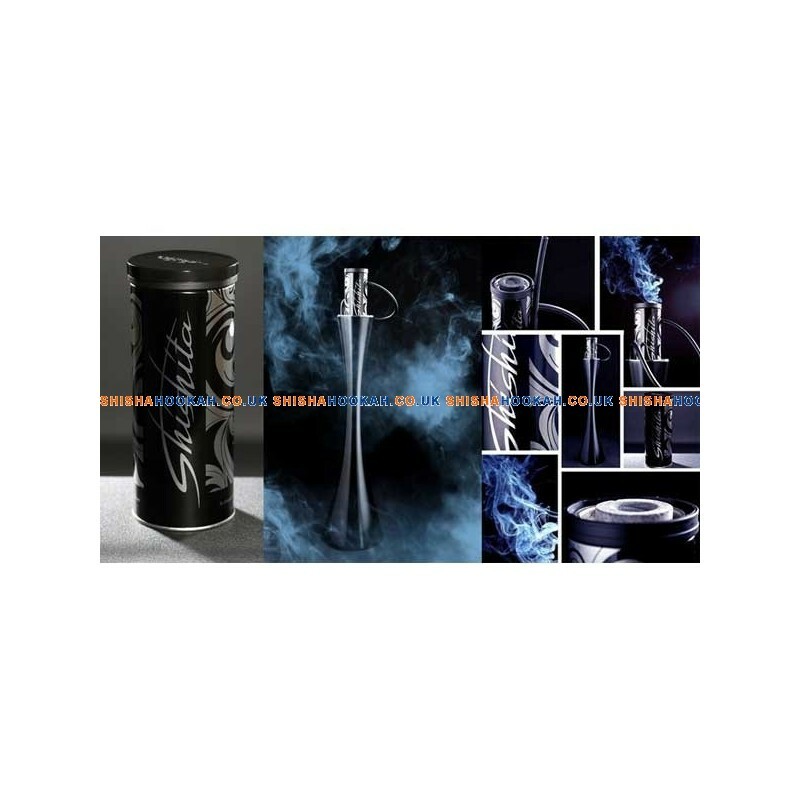 Shishita comes in 6 flavours that has everything you need to smoke straight away. 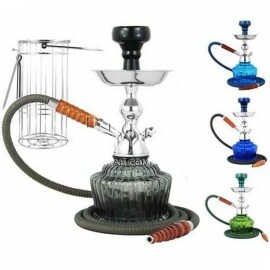 Simply smoke and then throw away, there is no preparation or set up like a normal hookah, just light your coal and smoke. 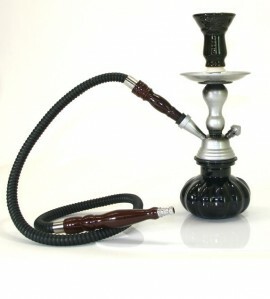 The product includes a disposable hose and flavours.